“Helping you to live better and see better” This is the simple yet powerful stated aim of Bausch Lomb. Offering the world’s largest and finest range of eye health products BL is one of the most recognised and respected eye care health brands. 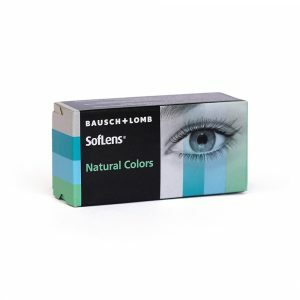 Including well-known brand names like PureVision, Soflens and now Biotrue. Lens care products include Renu Multipurpose solution and Renu comfort drops. 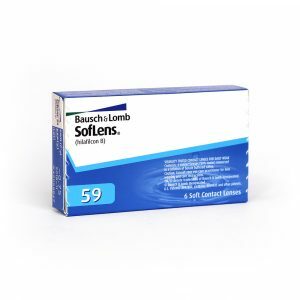 Soflens 59 – a monthly disposable contact lens which delivers clear vision and everyday comfort. 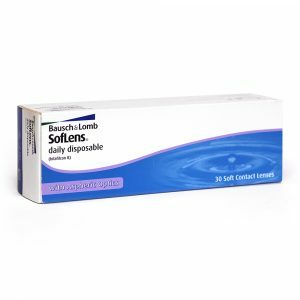 Soflens is a daily disposable contact lens with Aspheric Optics for better vision. 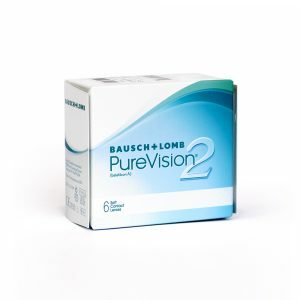 PureVision 2 HD by Bausch and Lomb, is a monthly replacement contact lens which offers design advances for outstanding comfort and breathability.